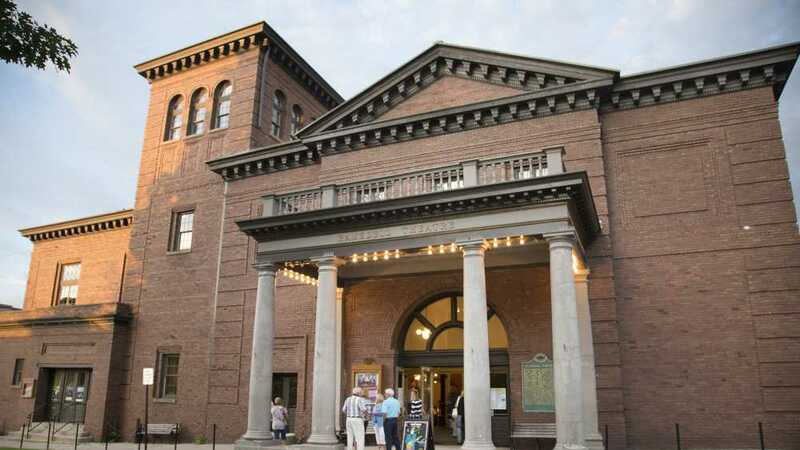 Constructed in 1903 the historic Ramsdell Theater and Community Arts Center, is the home for the Manistee Civic Players, Manistee Art Institute and "At the Ramsdell" entertainment series. Actor James Earl Jones began his professional career at the Ramsdell in the mid 1950's. The venue is available for concerts, recitals, weddings, meetings and conferences.